Showing 25 articles from August 26, 2015. Rolling directly into the mayor's reports, Mayor Jerry Pratt reported his attendance at a mayors meeting on Friday where they discussed a new Lewis County site on the Internet. Pratt gave credit to how great it was and how he had learned many things about Lewis County. 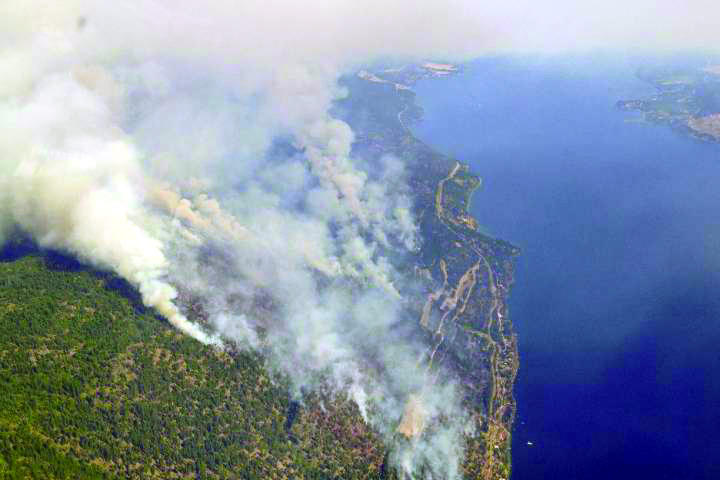 Now marked as the largest fire in Washington State history at over 400,000 acres the Okanogan Complex fire has surpassed the Carlton Complex fire of last year burning a reported 350,000 acres. The smoke from central and eastern Washington fires have reached the coastal cities and over 3,000 volunteers are stepping up to assist with fire fighting and evacuations in Washington State. 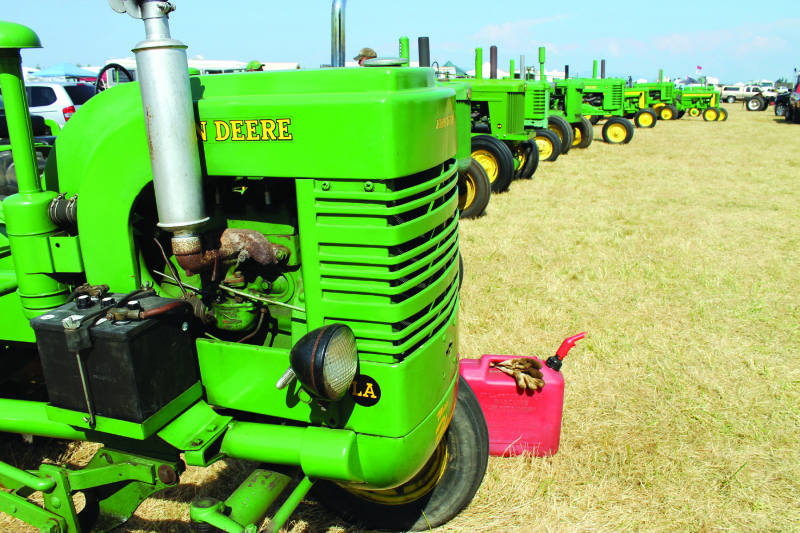 John Deere tractors were displayed in proud formation to represent the area\'s agricultural heritage, many of which are still put to work today. 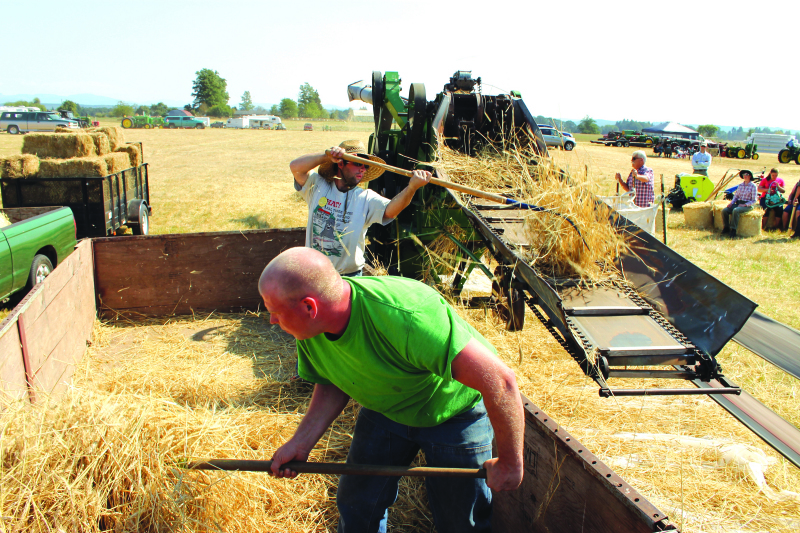 As August comes to an end, the Toledo Cowlitz Prairie Grange Threshing Bee is getting ready to start up. This year marks the 51st year of this annual celebration. Held at Robert Herren Farm, located three and a half miles North of Toledo on Jackson Highway, this year's event is bound to be loads of fun. What started as a simple social gathering among grange members has turned into a major fundraiser and agricultural exhibition for the Toledo community. Sealed proposals for furnishing all materials, labor and equipment for the following described work will be received by the City Clerk of the City of Vader, 317 8th Street, P.O. Box 189, Vader, WA 98593, up until 2:00 p.m. September 16, 2015. At this time the sealed bids will be publicly opened and read aloud. A contract will be awarded or all bids rejected within 45 days after the bid opening. This weekend is it. Ryderwood's twice yearly Town-Wide Garage Sale weekend is this Friday and Saturday from 8 a.m. to 4 p.m. Residents having private sales can put their addresses on Map sign-up sheets located at the Library, Café, Community Hall or RISA office. Maps will be available at or near the same locations. I've been asked to mention a couple of out-of-town sales: one will be on Allender Rd. (first farm on the left) and the other on 506 just as you come into town. Looks like we have a volunteer for the 2016 city flower program . Thank you Eve Foltz a master Gardner who is delighted to be a part of the program. Now we need a volunteer for City decorations- come on gals call me 295-3036. 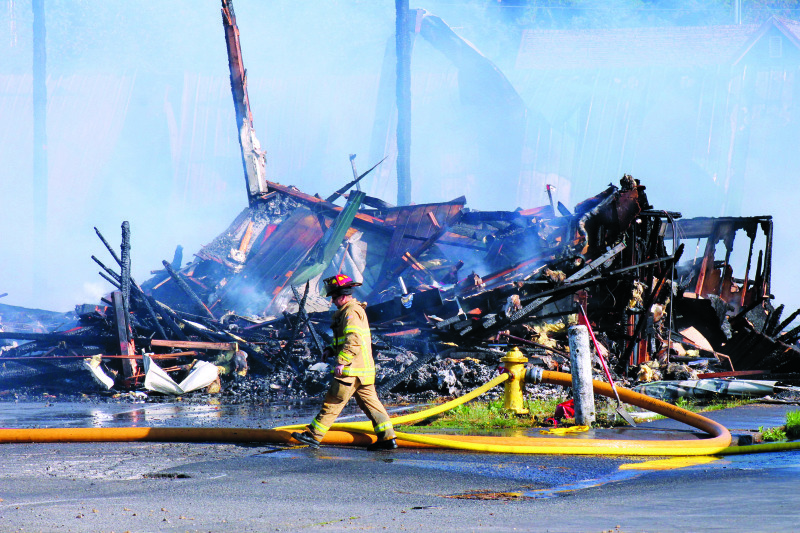 The fire in Winlock has affected many of us who live along the Olequa Creek. They are saying that all fish have been killed along the creek for 5 miles. For those of us who live on the creek it's a very sad sight to see. I took the time to go look at the creek down along our place and was pleased to not see any dead fish. Thank you to everyone for doing such a great clean up job for the community. We appreciate all you do! 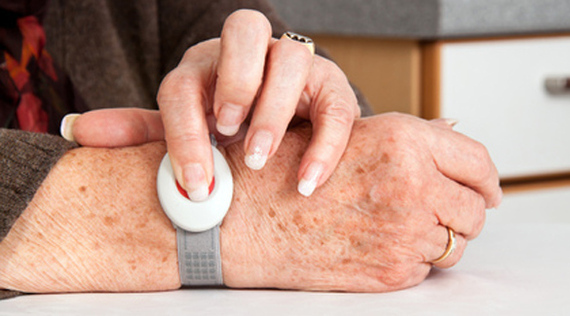 Do you know of any medical alert SOS buttons for seniors that work away from the home? I would like to get one for my 80-year-old mother, but would like to find one that's not limited to the house. 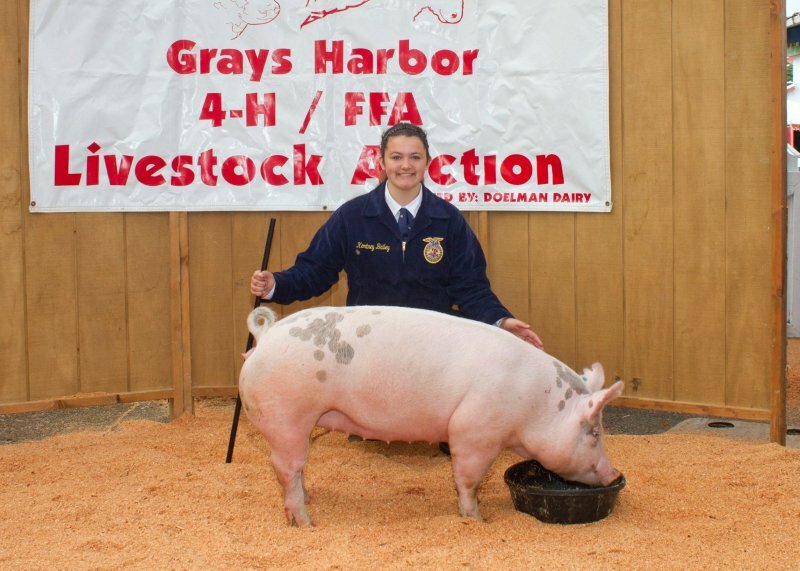 The 2015 Grays Harbor 4-H and FFA Youth Auction program happened Saturday, August 8 at the Grays Harbor County Fair. The results are in and the overall sale statistics for the auction were as follows: 2 steers sold, with an average of 1,370 pounds, sold at $4.50 per pound. 11 Lambs sold, at an average of 127 pounds, sold at $5.82 a pound. 37 Hogs sold, at an average of 254 pounds, sold at $6.60 per pound, and finally 2 Goats sold, at an average of 99 pounds, sold for $2.75. The Cosmopolis City Council meeting was held at a temporary venue Wednesday evening due to the presence of special guest Grays Harbor County Commissioner Frank Gordon. Citizens of Cosmopolis gathered in the hall of the Fire Department to hear Commissioner Gordon present his opinion concerning the Mill Creek Dam Replacement Project. 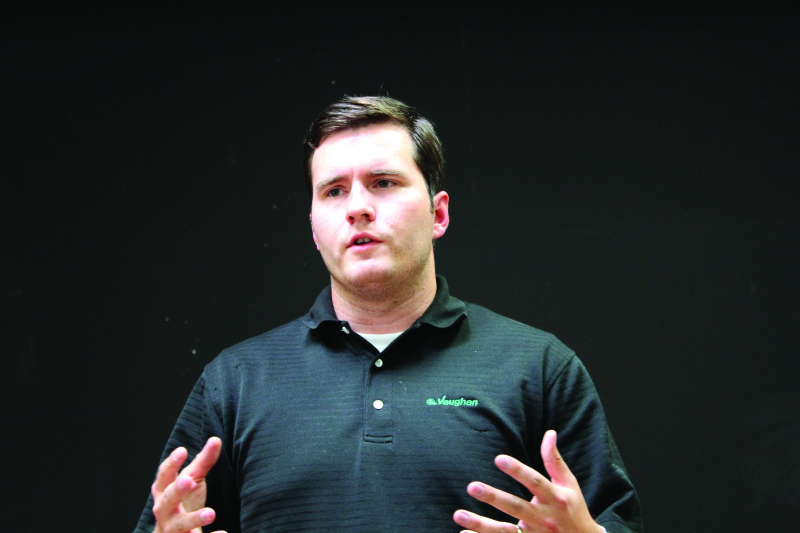 Last issue we took a look at the current Aberdeen Mayoral candidates, Jack Micheau and Erik Larson, and their participation at an open forum answering questions from the attending public. We continue this week with the conclusion of the Forum at Furford. When Elma had the Elma Chronicle several people said they should rename it the Rapp Chronicle since our sons and daughter were in it every week. That was a few years ago. Since they are all in their 50's, I decided to bring you up to the present and a little about what they are doing now. The reporting party saw a dog running across their property, heard a pellet gun go off, and examined the dog to find that the dog had been shot in the neck with a pellet. 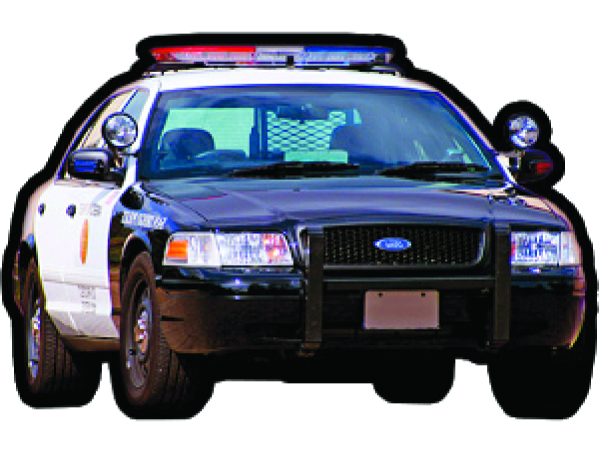 On August 15, at 1:57am Aberdeen officers were dispatched to a fight that had occurred in the parking lot of the Northwest Passage. 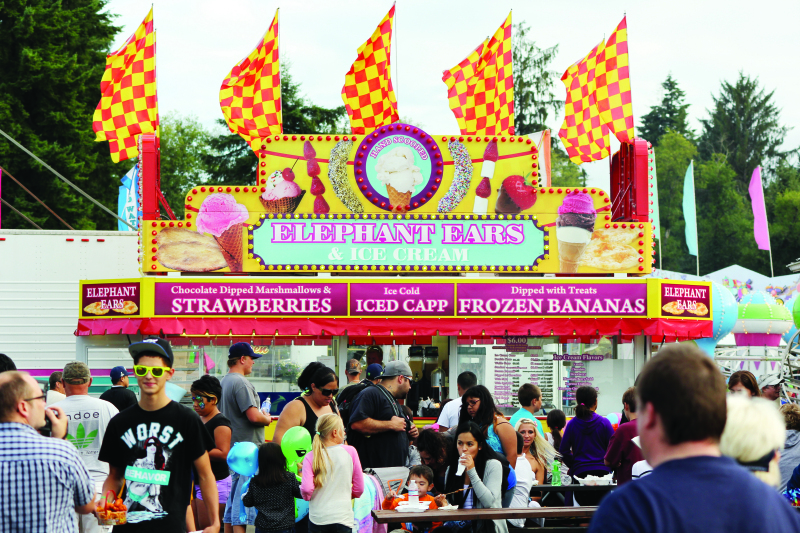 The Pacific County Fair will be running from Wednesday, August 26 to Saturday, August 29, in Menlo. State fire assistance has been mobilized under the Washington State Fire Services Resource Mobilization Plan in support of local firefighters working to contain the Okanogan Complex Fire near the towns of Omak and Conconully. 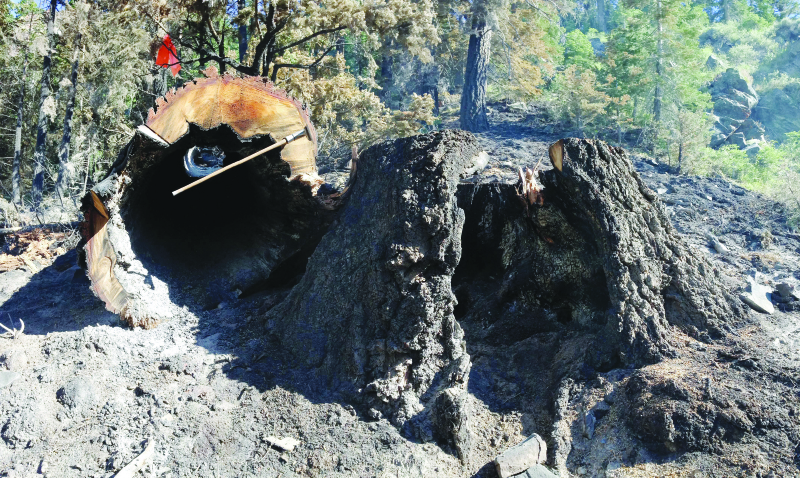 Washington State Patrol Chief John Batiste authorized the mobilization of state firefighting resources on August 17, 2015, at 2:30 pm at the request of Okanogan County Fire Districts #7 and 9 and Conconully Fire Department. State fire assistance has been mobilized under the Washington State Fire Services Resource Mobilization Plan in support of local firefighters working to contain the Black Canyon and McFarland Creek Fires near the town of Pateros. Washington State Patrol Chief John Batiste authorized the mobilization of state firefighting resources on August 17, 2015, at 7:30 pm at the request of Okanogan/Douglas County Fire Districts #15. The Cowlitz-Wahkiakum Council of Governments (CWCOG) invites the public to comment on the draft 2016-2019 Regional Transportation Improvement Program (RTIP). I want to thank everyone who stopped by the Grays Harbor Democratic Party booth at the County Fair in Elma. At a community event like this, people have a chance to share their feelings with live human beings. One woman said to me "There is no difference between the parties, why bother to vote?" I showed her the list of things Democrats believed in, but then realized that I did not know what Republicans believed in.